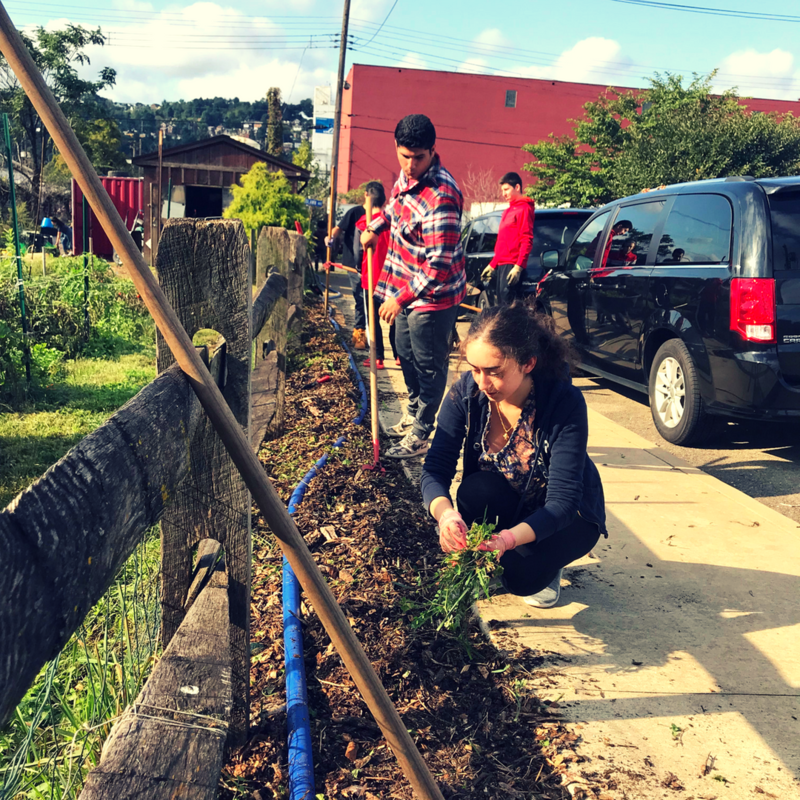 This summer, FOCUS partnered with communities across the country who committed themselves to understanding local needs and taking action to make a difference! There are around 15 million children in the United States who live below the federal poverty threshold (21%). “Most of these children have parents who work, but low wages and unstable employment leave their families struggling to make ends meet. Poverty can impede children’s ability to learn and contribute to social, emotional, and behavioral problems. Poverty also can contribute to poor health and mental health. Risks are greatest for children who experience poverty when they are young and/or experience deep and persistent poverty” (NCCP). 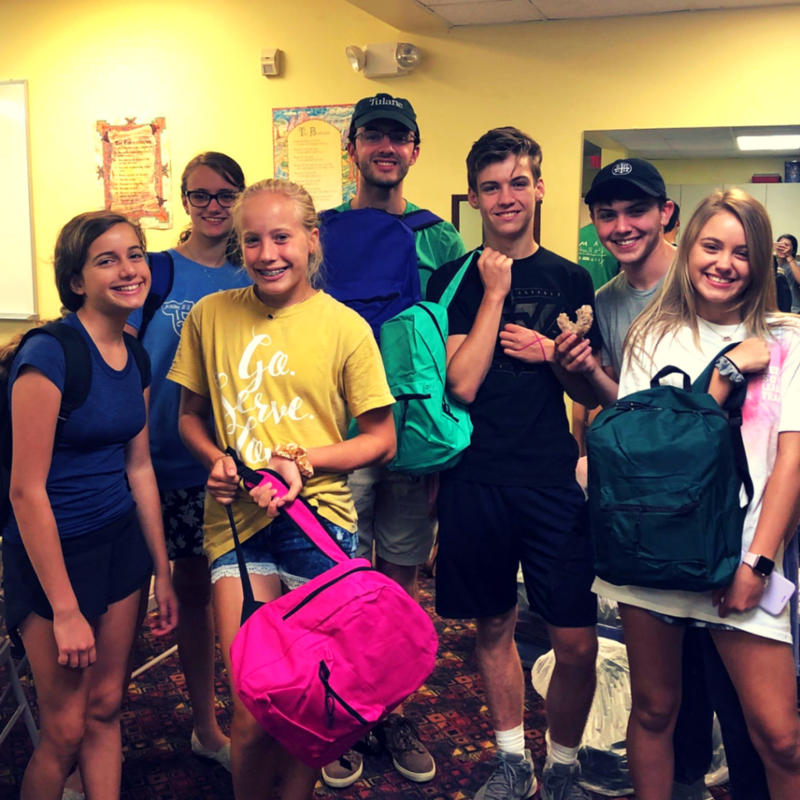 Take a look at our social media and you’ll see we have been sharing updates from our summer projects: back to school backpacks and summer feeding. Both projects set out to mobilize communities to serve children living in poverty by sharing resources and basic needs like food, books, pens, pencils, and other items that may be out of reach in times of financial struggle for many parents, families, or even teachers. We are so thankful that our work motivates people to get involved in their local communities! 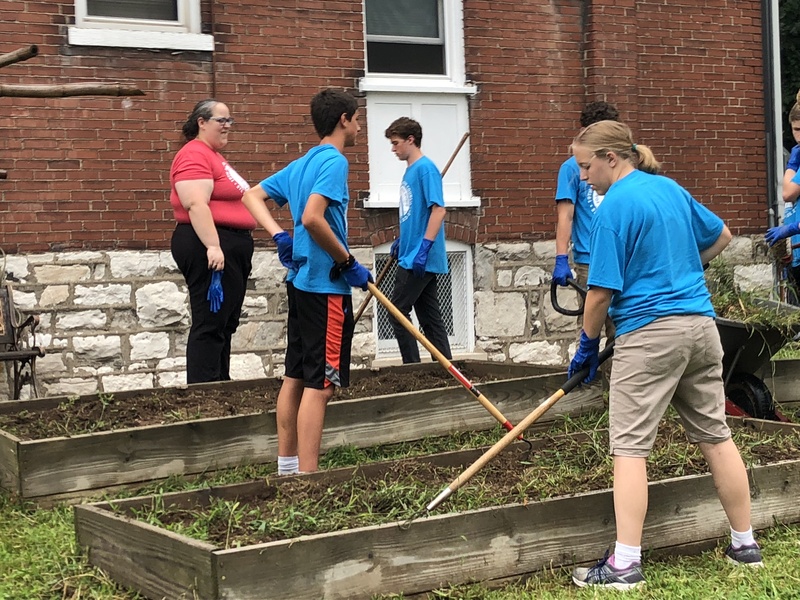 Whether you participated this summer through prayer, volunteering, or donating, we hope you consider ways you can continue serving vulnerable children in your area. Take some time to learn about childhood poverty, and how it affects your community! This interactive mapfrom Kids Count is a great resource to explore local data. Do your research. Go out and observe what needs exist, and what resources are already offered in your community. Often these two steps will lead you towards a way to get involved, whether that means volunteering as a tutor at a local school, organizing a food drive at church, or inspiration for a totally new project! Parents of poor children work hard.Many low-income and poor children have parents who work full time. 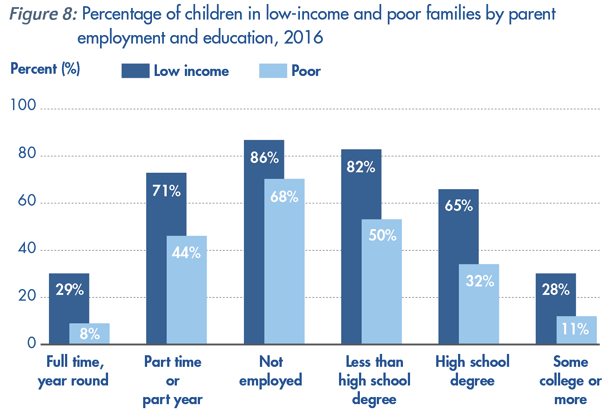 About half (53.5 percent) of low-income children and 32 percent of poor children live with at least one parent employed full time, year round. Poor children are less likely to have a stable place to call home.Research suggests that stable housing is important for healthy child development. 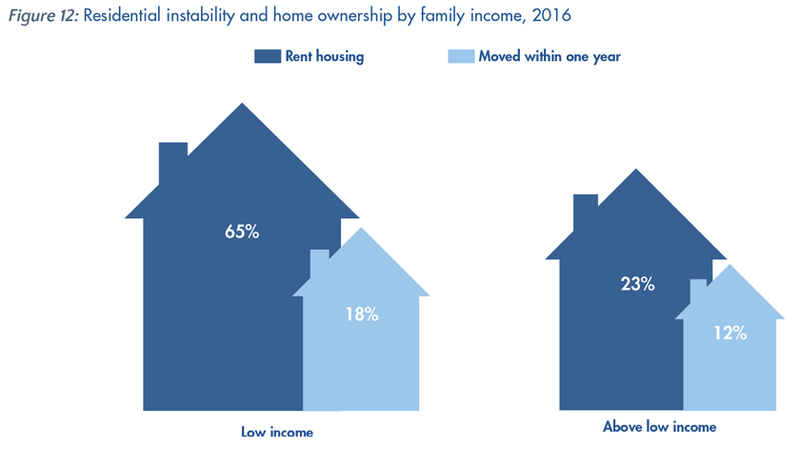 However, children living in low-income families are 50 percent more likely as other children to have moved in the past year and nearly three times as likely to live in families that rent, rather than own, a home. 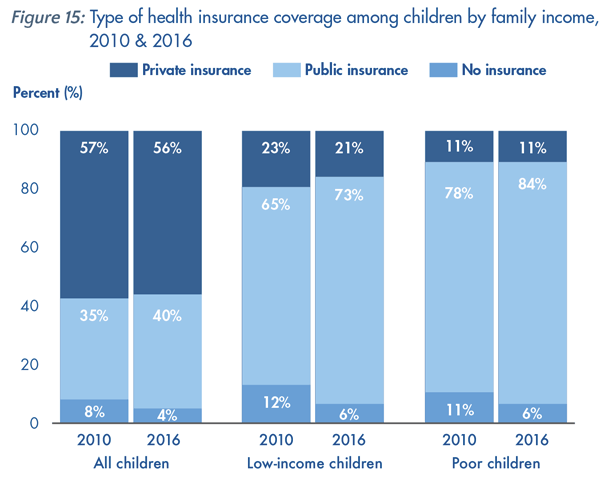 Poor children go without insurance, or depend on public programs for health care.Public insurance programs cover 40 percent of all children, an increase since 2010 (Figure 15). 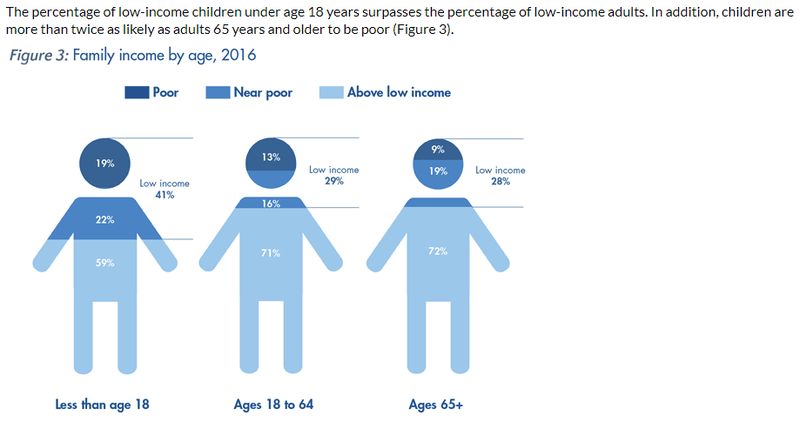 They reach many more economically disadvantaged children than do private plans, covering 73 percent of low-income children and 84 percent of poor children. 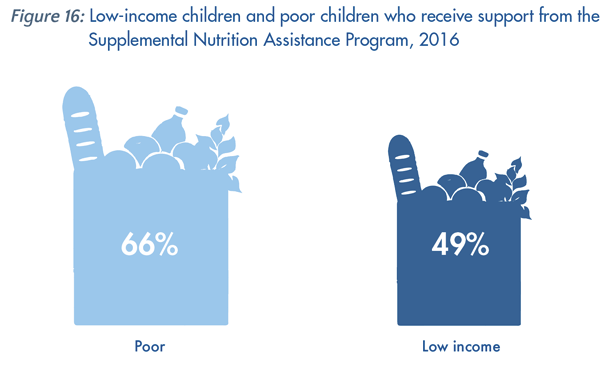 Only half of low-income children are receiving nutrition assistance.Among low-income children, almost half (49 percent) receive SNAP benefits. This percent has remained relatively unchanged since 2010, after peaking in 2012 at 51 percent. FOCUS North America is pleased to announce the appointment of Fr. Seraphim Moslener as Director of the FOCUS Center for West Central Pennsylvania (WCPA), effective immediately. Fr Seraphim is the Priest at St. John the Evangelist Orthodox Church and has served the community for many years in various capacities. He previously served in the capacity of Center Director for this area and will resume the role of leading service efforts to those in need, working with local volunteers and organizations and Eastern Orthodox Christian parishes to provide food and care for people in need. Among the programs of service to people in need of assistance are weekend meal packs to students, a monthly meal served to the hungry and a food pantry. Along with Fr. 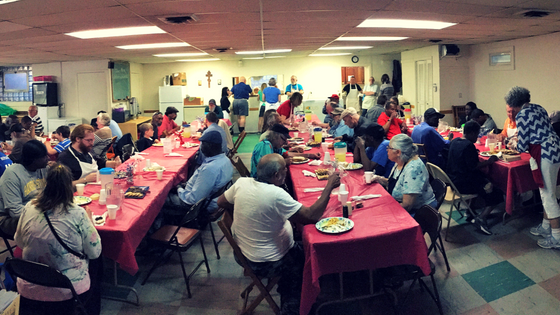 Seraphim, the WCPA FOCUS Center volunteers and the Advisory Board and community members have distinguished themselves by their service to those in need and will continue to seek ways to expand its services. 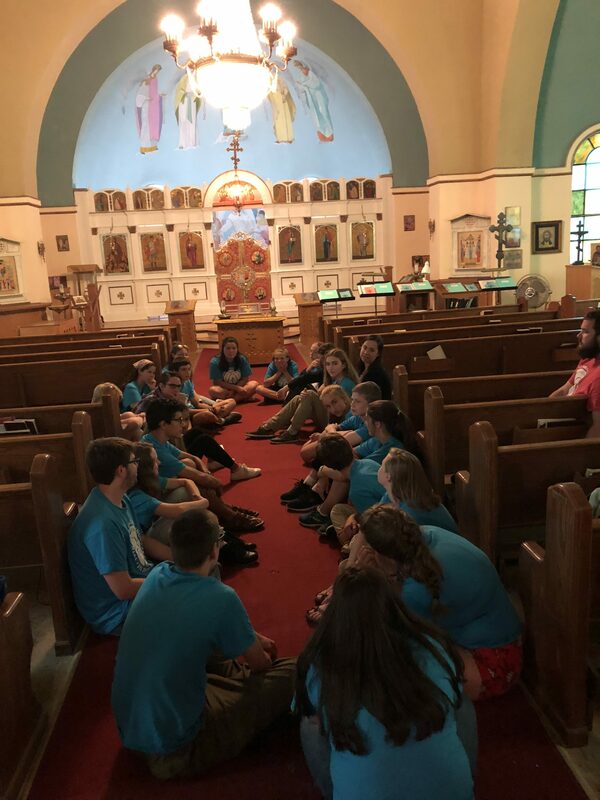 FOCUS North America is a national movement of Orthodox Christians, united in faith and joined by a desire to provide action-oriented and sustainable solutions to poverty in communities across America. FOCUS has operations and youth volunteer experiences in cities throughout the United States. Last Sunday Fr. Barnabas Powell interviewed FOCUS’ Executive Director, Seraphim Danckaert, on his live radio show Faith Encouraged. Their conversation covered the theology of caring for the poor and how it relates to our salvation. As humans made in the image and likeness of Christ, we are called to serve the poor. There are many types of poverty. 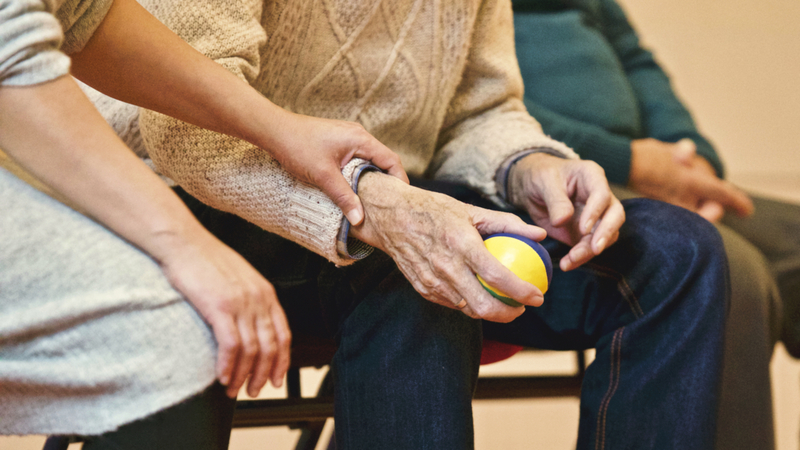 When hear individuals or communities being described as poor – most often we are hearing stories of physical or financial poverty. Providing assistance for those who do not having the necessities to survive is a worthy cause to champion, and central to FOCUS’ mission as an organization. However, there are also other types of poverty less often heard or spoken about; spiritual poverty, emotional poverty, and even psychological poverty. If we look beyond our stereotypical ideas of who we think of when we hear the word “poor”, we might find opportunities to carry out our calling to serve in more encounters than we might think. 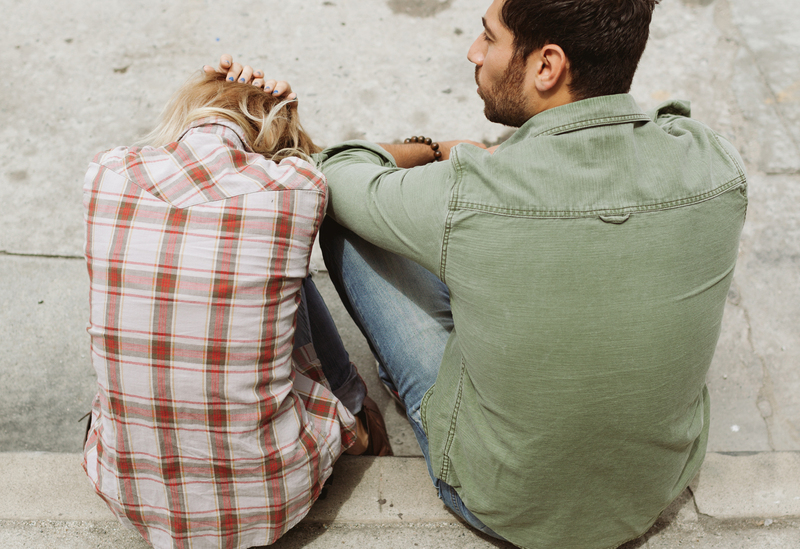 A coworker who sent a rude email could be dealing with a loss in his family and need someone to care. A neighbor might be worried about how they are going to afford their mortgage payment next month. A stranger you see sleeping at the park where you walk your dog might be living in their car, working night shifts trying to save up money for a security deposit. The list could go on and on and on. How do we know who to serve when a case could be made that everyone we encounter could be experiencing poverty? Surely we have all thought before some people might deserve to be served more than others… but this is not the example Christ set for us!! We must stop basing our service on our own understanding of who and what causes are “worthy” of addressing. St. John Chrysostom says that need alone is a poor man’s worthiness. It is our job to pray to God to reveal ways for us to serve each other and love as Jesus did each and every day. The answer to this prayer might not always feel comfortable. Jesus could ask us to hug a stranger on the street who hasn’t showered in 10 days – but who also hasn’t hugged another human in 10 years. He could ask us to roll down our car window next time we see a cardboard sign and share that $5 you were about to spend on something else. He might ask us to talk to someone we don’t know and listen to their story, even if we’d rather be doing something else. It might not be easy at first, but if we listen and embrace the strength Christ gives us, we can challenge ourselves to set aside our own judgements and assumptions. Once we set our own understanding aside, our hearts are left open to the opportunities Jesus puts in front of us to live each day in service and in veneration of each other. During Lent, we are encouraged and challenged to struggle through some fundamental, yet difficult aspects of Christian life: prayer, fasting, and almsgiving. To me, almsgiving is eight dimes. The faintly traced shadows of eight dimes and a note from a man I’ve never met hang on the wall at the National FOCUS office. These dimes were a donation received years ago from Steve, a former resident of St. Herman’s House – FOCUS Cleveland. 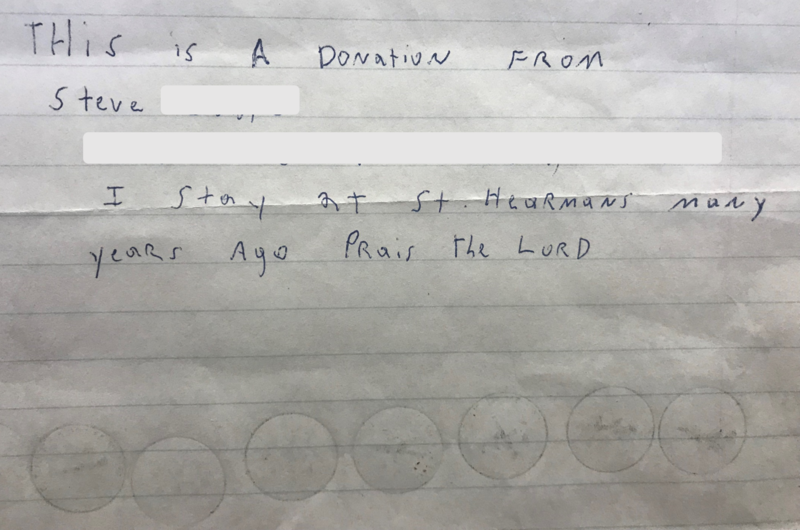 I don’t know this man’s story, or what it took for him to make this donation, yet his eight dimes and simple note remind me every day to look for opportunities to give alms, charity, and mercy. The Lord teaches us, it is not the amount that is given, but the sacrificial generosity that marks the impact of our almsgiving. I don’t know Steve, who gave those eight dimes, but in his small gift, I know he understands the spirit of almsgiving. 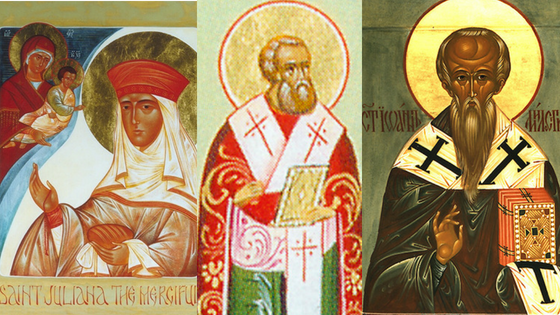 Just as he had benefited from his stay at St. Herman’s years before, out of mercy for his fellow man, he felt called to give whatever he was able to benefit another. He didn’t wait until he was a millionaire to make the gift, he gave what he was able and without reservation. As we enter into Holy Week, we pray for God to reveal in our lives opportunities to give alms. Praise the Lord! When we strive to truly serve others we are not seeking to fix something that is broken or help someone who is weak. Instead, we are choosing to serve a life that is whole, a life that is made in the image of God, a life that is the living Icon of Christ himself. Rachel Naomi Remen in her article, Helping Fixing or Serving?, states that fixing and helping are work of the ego, but serving is work of the soul. Where helping and fixing can leave wounds, serving can heal. Serving heals by recognizing the wholeness and holiness of life. As we continue our journey of lent, let’s challenge ourselves to surrender to a mindset of serving, that it may bring our communities strength, renewal and healing.